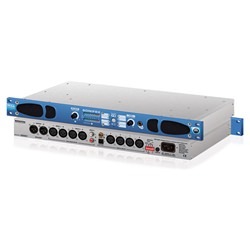 The PS-SEND is a freestanding audio to IP converter which is also available in a 1U rack-mount as the PS-SENDS. 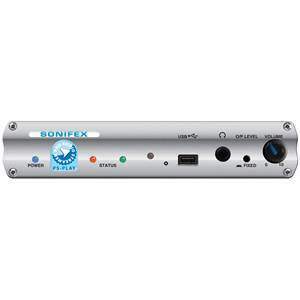 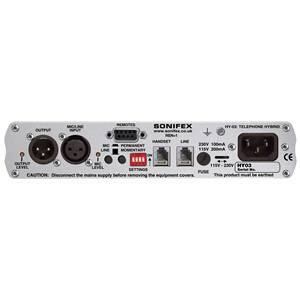 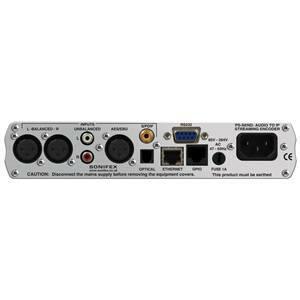 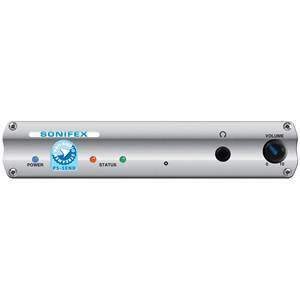 It receives audio from a number of user selectable external stereo sources including balanced and unbalanced analogue audio, AES/EBU, S/PDIF & TOSlink digital audio. Once an audio source is selected, the unit encodes the audio in real time and sends it to the network as an encoded stream. 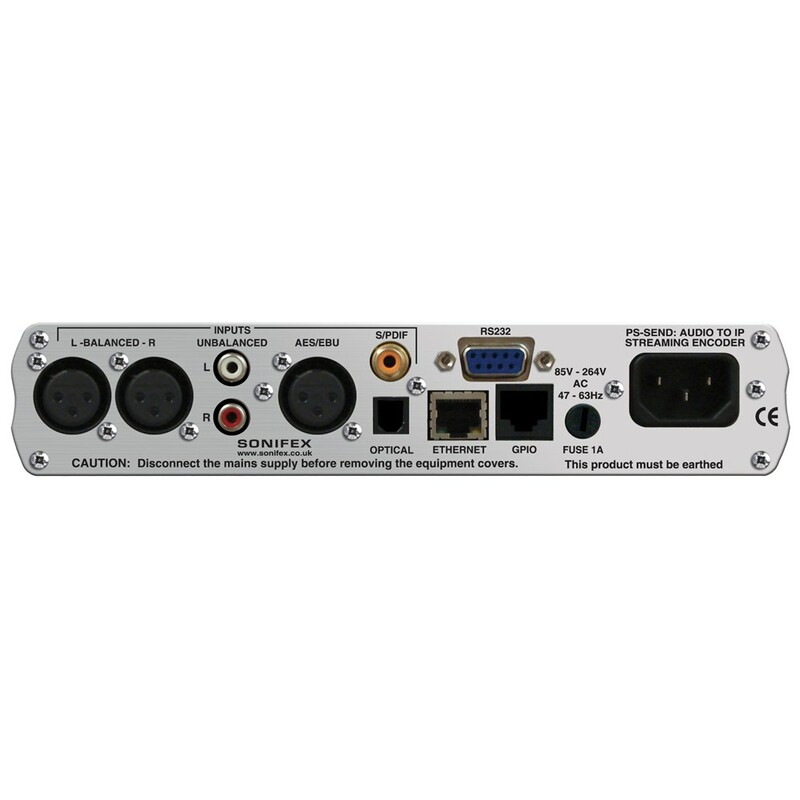 The audio stream can be distributed over an IP-based network to one or more PS-PLAY or PS-AMP units or other proprietary servers such as those for Icecast or Shoutcast.